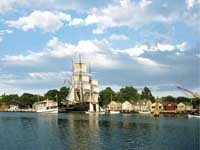 You may not know what the top attractions in Connecticut are and that's why we have this list for you. From sightseeing spots to restaurants to fun activities, CT's finest attractions can be found here. CT has some of the best attractions around. So if you want a weekend trip or a week vacation, check out some of these places. 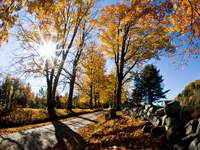 Connecticut is a beautiful state filled with many amazing views, so make sure you take some time to go sightseeing when you are in the area. See the amazing attractions that cover the state. CT is the perfect place to visit, but before you plan your trip consult with this guide to find the top 100 attractions. Look through this guide and plan your trip accordingly.